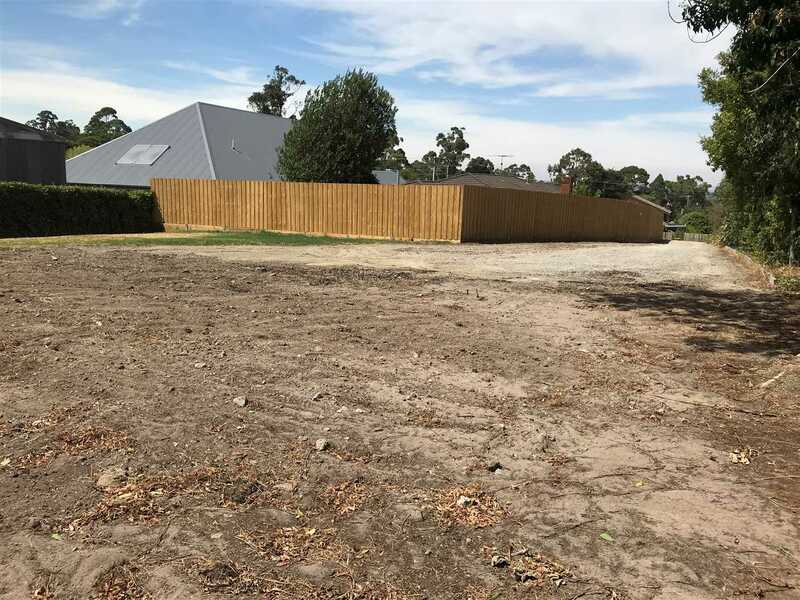 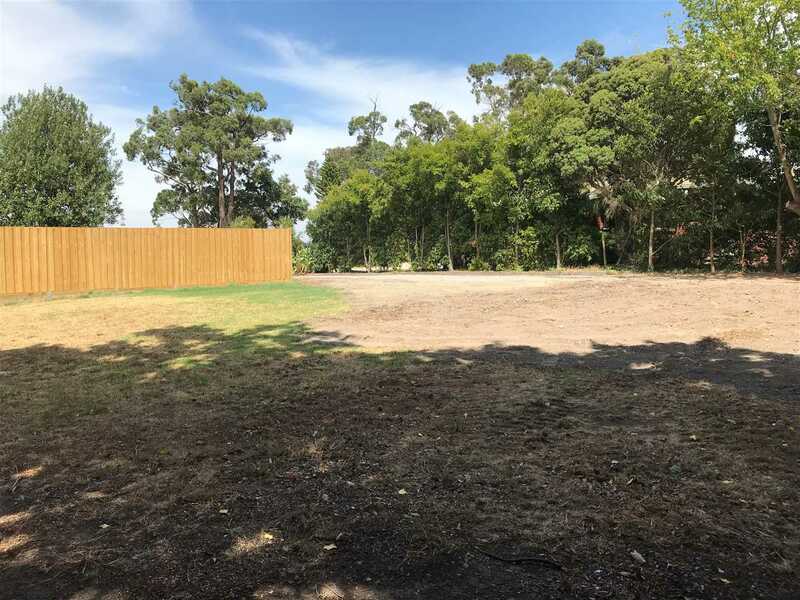 Here is your opportunity to build in one of the best addresses in Bunyip. 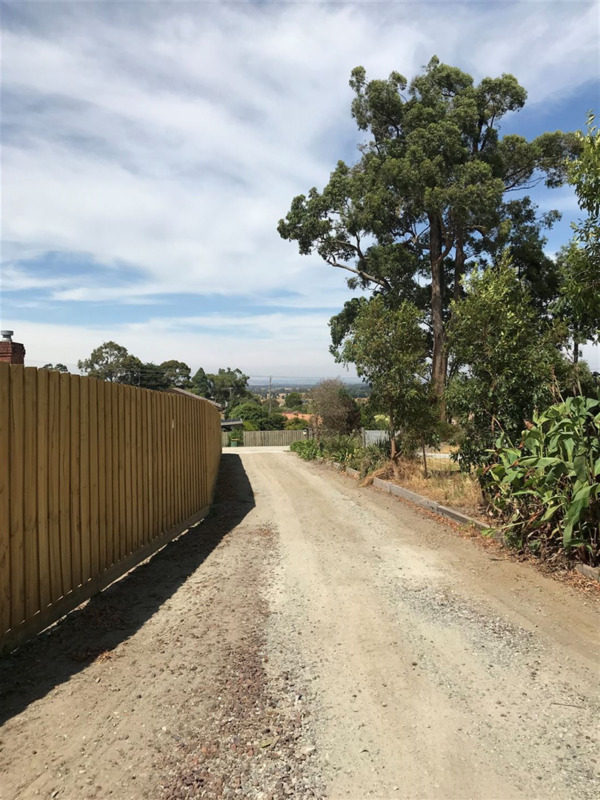 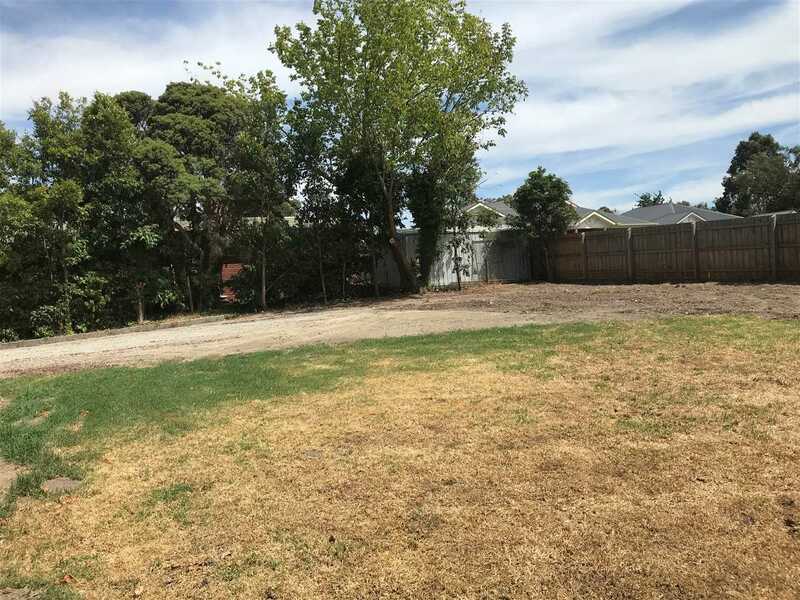 Stacey Street sits within a stone's throw of Bunyip's thriving township and walking distance to Schools, Bunyip Kindergarten and the Vline train. 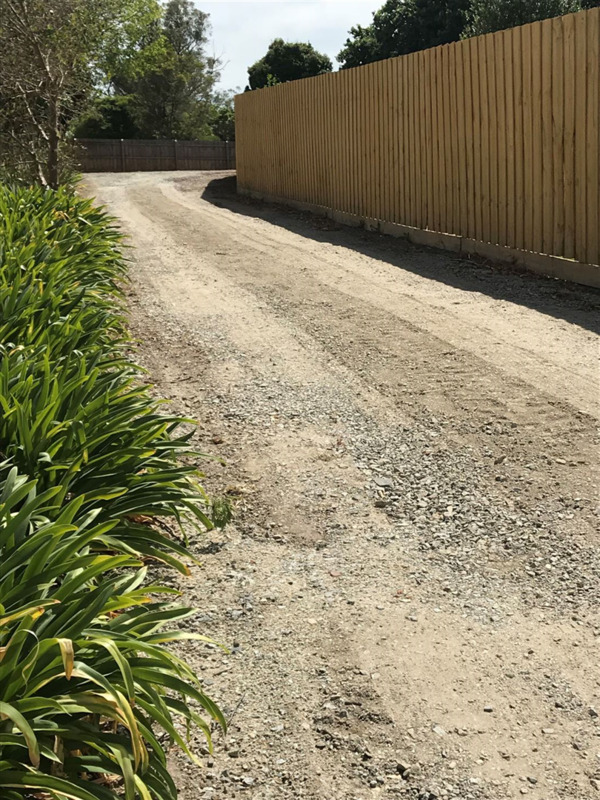 The position is the perfect spot to build your home with plenty of privacy. 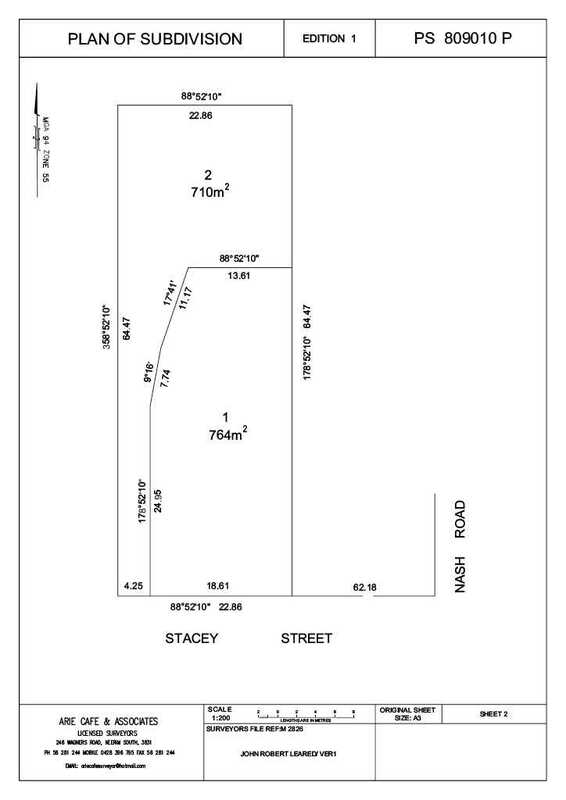 Build your dreams on this 710m2 flat and fabulous block with all services available. 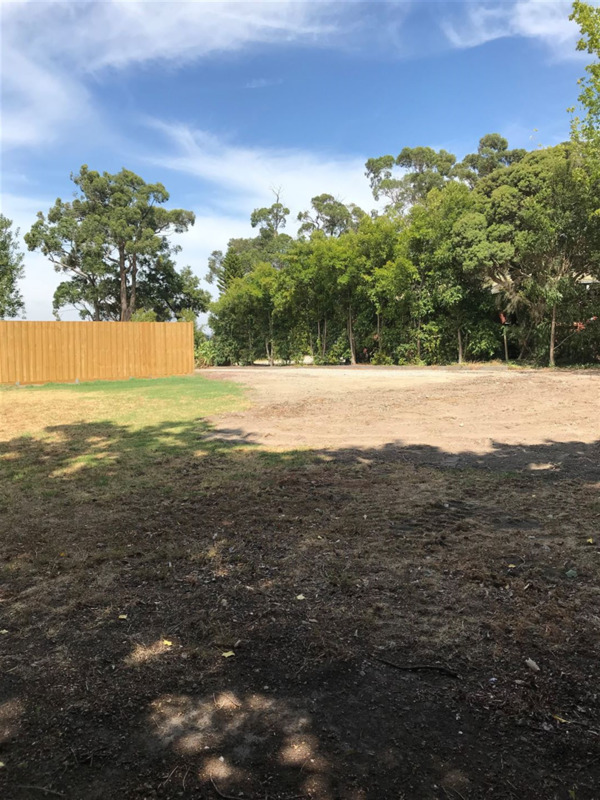 Call Natalie Hodge on 0413 213 018 for more information.